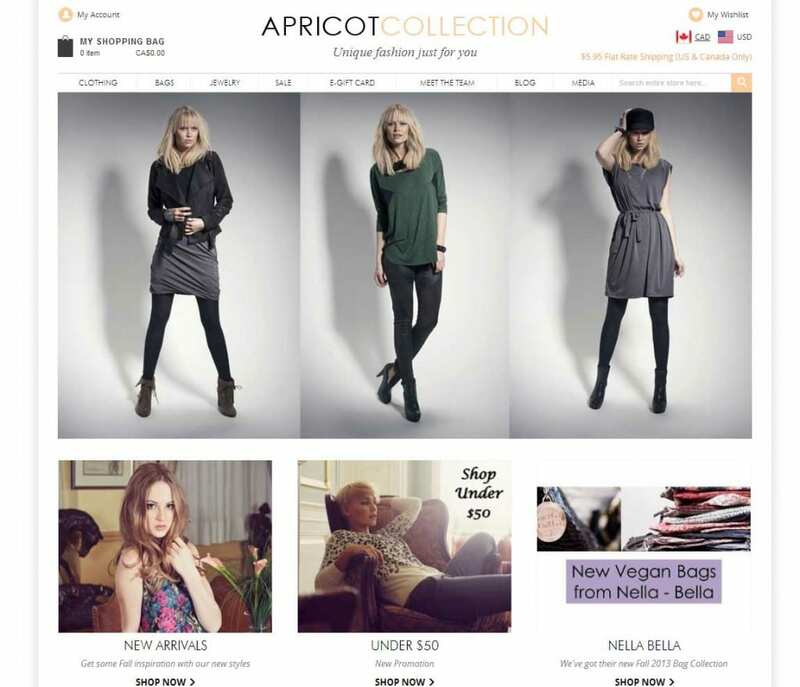 Magento based Fashion Accessories Ecommerce website design and development for a leading designer in Toronto. Custom coding including Shipping, customized payment settings and much more. This website offers Online women’s clothing, jewelry and accessories store from unique local Canadian brands such as Tetiana K Clothing, Pink Martini, Eric Alexandre & Papillon, as well as European exclusive lines like Oxmo, Nu by staff-woman, Cream and Nougat London. Another happy client and we wish our client happy sales!